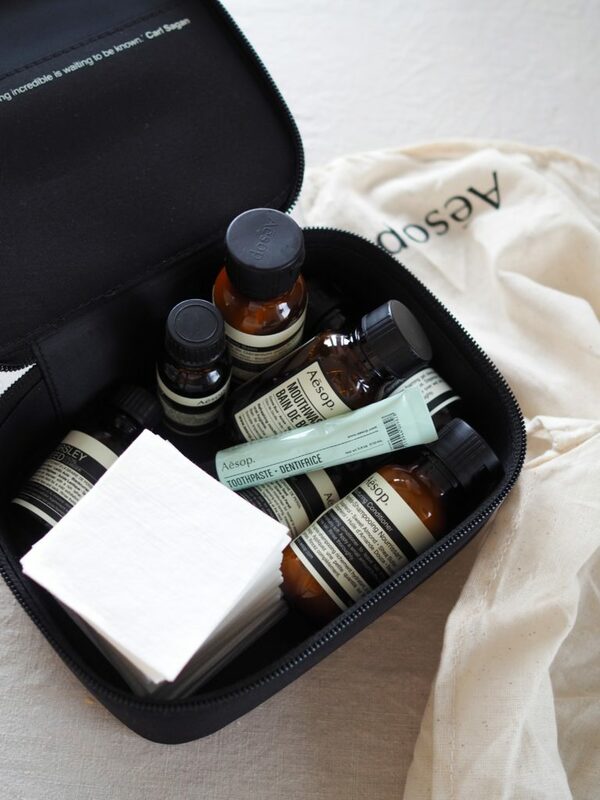 When I travel I prefer to travel with a carry on. It is usually faster and much more care free. The only problem about traveling with a carry on, is the liquids. It is always a problem for me getting everything to fit in that one plastic bag. 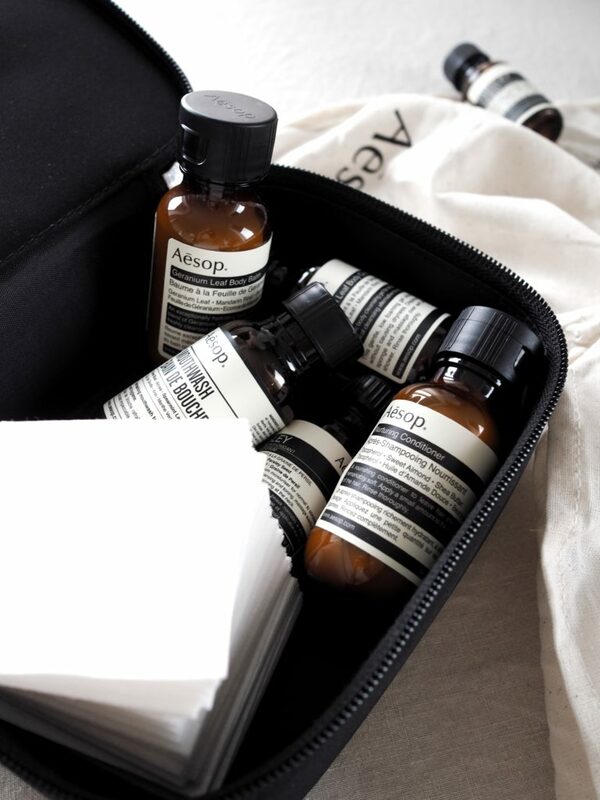 Last time I had the perfect travel skincare kit from Aesop (gifted). It literally had everything! 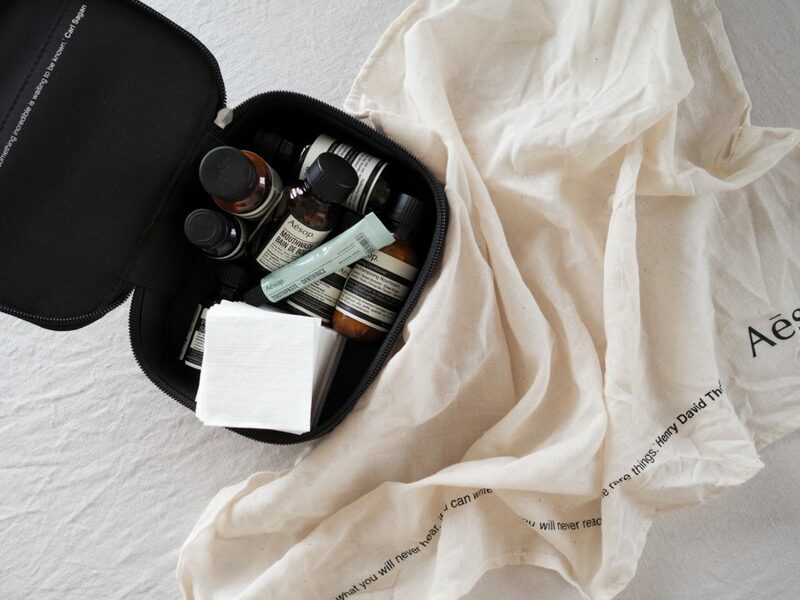 Face cream, serum, body lotion, body wash , shampoo, mouth wash, toothpaste. The only problem was, that I forgot it on my kitchen counter. When you are packing for a whole family eventually you are going to forget at least one thing. Last time we forgot something was the charger for the camera and we were traveling for a month! 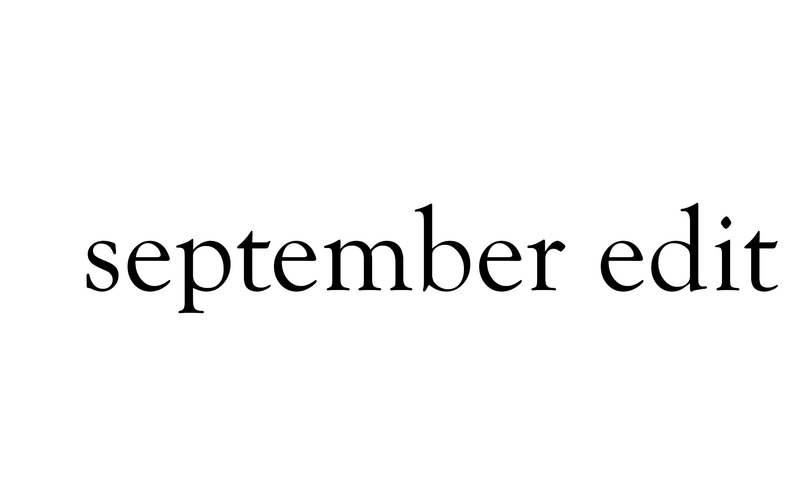 For me, it works best to pack everything in one day, otherwise I forget what I put into the suitcase. 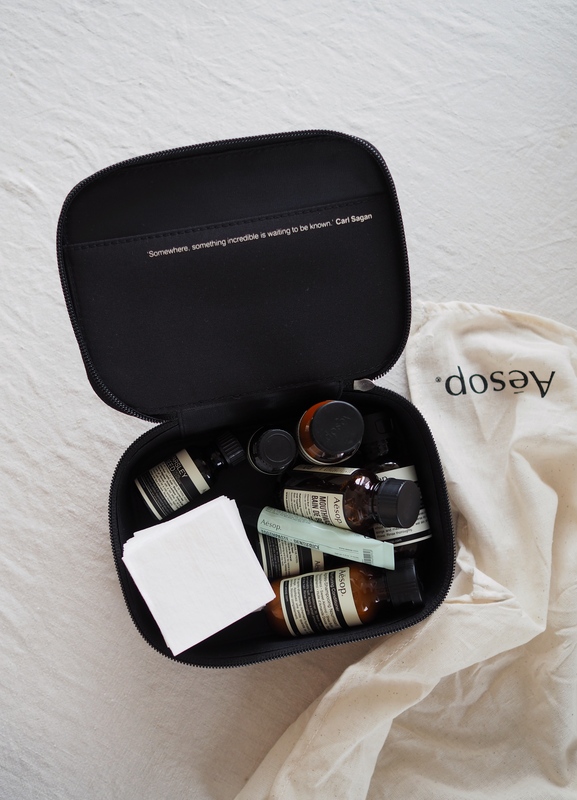 Luckily I have a few work trips coming up where I can put the travel kit to use, this time Sweden and Helsinki. I like how every kit has a little quote when you open it. This one said.